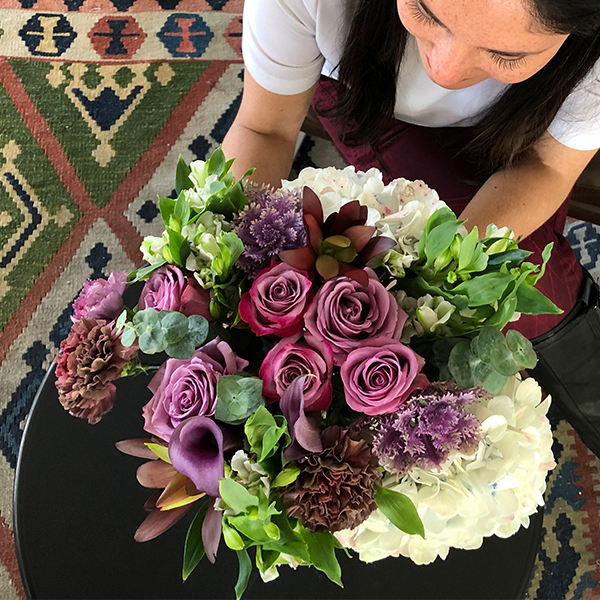 Each month you’ll receive stunning bouquets filled with one type of flower variety, carefully selected by our floral experts. Varieties include garden roses, roses, ranunculus, hydrangeas, lilies, callas, and CHARMELIA®. Enjoy flowers everyday with no commitment. Start and stop, or skip deliveries, whenever you like! From $42.5 (12 months payment plan) up to $50 (monthly or 2 weeks payment plans) per delivery.